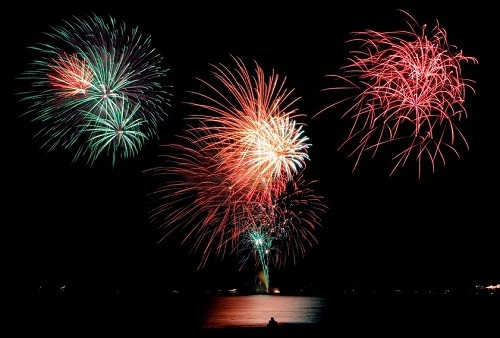 Romantic New Year’s Celebration Ideas for Couples : New Year’s Eve is a time of celebration and anticipation. For couples, it can be a wonderful reminder of another year together and the hope of many more years spent with one another in the future. 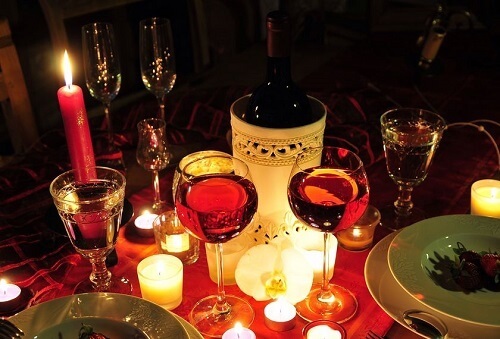 Skip parties, celebrate the New Year with a romantic date night. You can have much more fun together and ring in the new year with the most important person in your life. You might think that this idea is old and boring, but try to think again. If you partner wants to spend this New Year with you, then why not? Turn off the phones and skip the parties. Instead of hanging out with friends, focus on each other and make the celebration all about the two of you. A bottle of champagne and some food to nibble on is really all you need to usher in a whole new year. Spend close with cozy feelings around the best electric fireplace until the sun shine. It’s fun to celebrate with your friends, but what if you could spend a few days together in Hawaii or on a secluded Mexican beach? Sometimes a romantic escape to a warmer climate is just the way to start your year off right. If you are on a tight budget, taking a short trip to the nearest city might be a good option too. What can be more romantic than a midnight picnic in winter? Pack up a thermos of hot chocolate and some tasty treats and head to your favorite picnic spot to watch the fireworks at midnight and enjoy some quiet time together. It doesn’t matter if it’s cold out. Just dress warmly and bring a thick blanket to sit on. In the minutes before midnight, each person can write down their biggest pet peeves that involve the other person. You don’t have to show them to each other, just make a list of the issues that you tend to fight about. At the stroke of midnight, toss them into the fireplace and watch them burn. Sipping wine and discussing your goals for the future may not sound romantic, but when you’re planning your future, it is. Come up with a common goal and discuss how you can achieve it. Creating common resolutions can be a great way to bring you together. Pull out those fun board games that have been languishing in the closet and have a blast playing against each other. Playing games is a good option for those with children, since you can still have a romantic evening at home without a babysitter. Playing board games, especially with kids, isn’t as boring as you think. As a couple, what better way to usher in the New Year than snuggling up with each other in bed? Getting intimate is a truly romantic way to set the mood for the next 12 months. Spice things up a bit by lighting some candles and putting on some soft music while you shower together and then head for the bed. Grab some massage oils and light the fireplace. 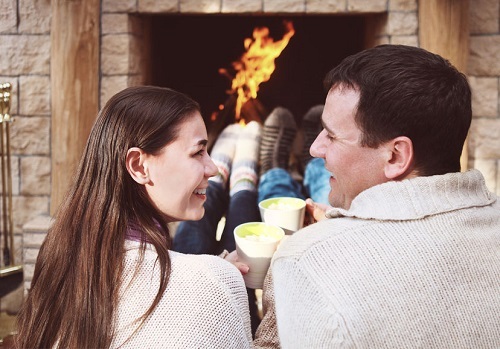 Spend your evening giving each other massages in front of the crackling fire while listening to your favorite music. It’s a peaceful, delightful way to celebrate a year gone by. Don’t forget to bring out the wine and cheese to really celebrate. Spend the afternoon cooking up a storm or order in. Spread all the food out on your table and enjoy picking at it throughout the night. Aim to include some aphrodisiacs like smoked oysters and pickled onions. You never know when they might come in handy. Or you could watch action movies. The idea here is to spend some quality time together, so rent some flicks or fire up Netflix and curl up on the couch together with your popcorn and wine to enjoy the evening. If you want to set the mood for the coming year, relaxing as a couple is an excellent way to do so. Ushering in the New Year as a couple can be a lot of fun and very romantic. Plan ahead to make your night wonderful and unforgettable. New Year’s parties are fun, but you can have more fun at home too. How are you going to celebrate New Year 2015?